Bug and Sienna are making their TV debut TONIGHT! Boston’s CBS channel 4 WBZ TV! 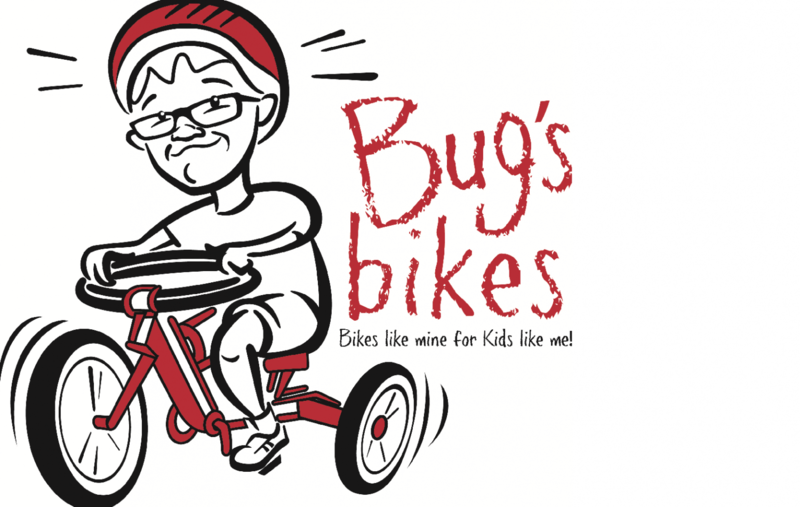 Bug’s Bikes will be a featured story between 5 and 6 PM! They filmed with Ken Tucci from Boston’s CBS Channel 4 a couple of weeks ago and we can’t wait to see the final piece!! There will be raffles, local designers to browse and shop and friends to mingle with all for a good cause! We are raising money for bikes! We have given our first away and can’t wait for summer to give away some more! Come do some Holiday shopping and help Bug meet his goal of 5 Bikes by May’s Bike Camp! $25 per ticket. Food, Raffles and More! Check out the Vendor list and their websites on the Eat, Drink and Shop page! Before they sell out! Space is limited. Keep checking in here and we will let you know when you can expect to see a story on Channel 4 news. Probably next Thursday. We filmed with Ken Tucci last Friday with Sienna and her family. Very exciting! Those wonderful Ladies from Malden Junior Aide have raised enough money for one bike and maybe even 2!!!!! Keep your eyes peeled for the update!